www.chuckdixon.net: Brutale’s two seconds of fame! Brutale’s two seconds of fame! Brutale was a bad guy created as a Nightwing villain by me and Scott McDaniel and appeared quite a few times during our run. Here he is as drawn by Scott. 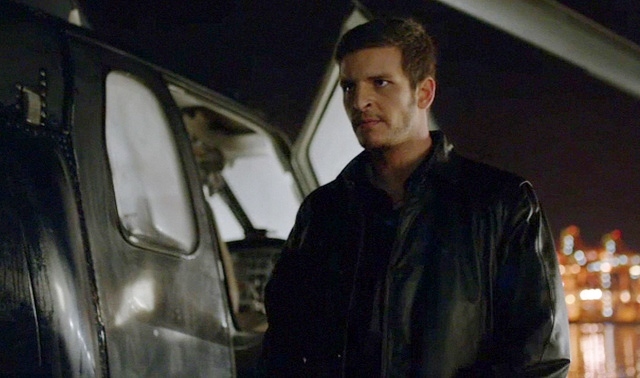 Here he is as he appeared in one episode of ARROW. He used his secret identity name of Guillermo Barrera and lived a total of five minutes in the episode.